I inspected and cleaned is split York system. Finished a 21 point inspection on this 4 ton unit in high springs. Just finished a 24 point inspection on the homeowners AC system. Are you in need of heating or air conditioning services in High Springs, FL? Touchstone Heating & Air Inc is the trusted choice for HVAC services including installation, replacement, repair and maintenance. We service central air conditioners, ductless air conditioners, zone control systems, furnaces, heat pumps and more! Simply give our team a call to schedule HVAC services in High Springs, FL and the surrounding area, or continue reading to learn more! Most homeowners in Florida appreciate the long, hot summer months. Even the most diehard fans of the heat need a break every now and again, though. 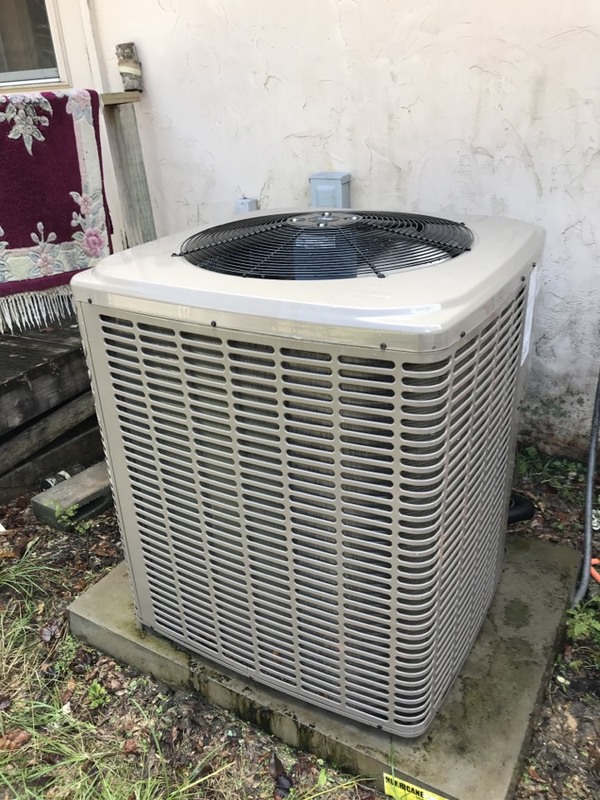 No matter how much you use your air conditioning system, you need to know that it will provide the reliable, efficient cooling for your home. Schedule your High Springs, FL air conditioning installation with Touchstone Heating & Air to get the great performance you need from your AC. Call today to learn more. 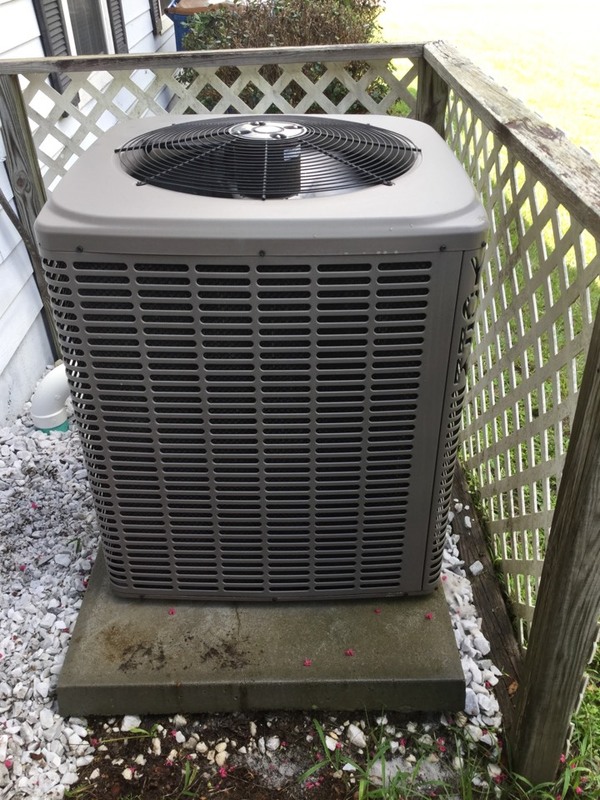 When you use a mechanical system as much as your air conditioner, you should expect the occasional AC repair. 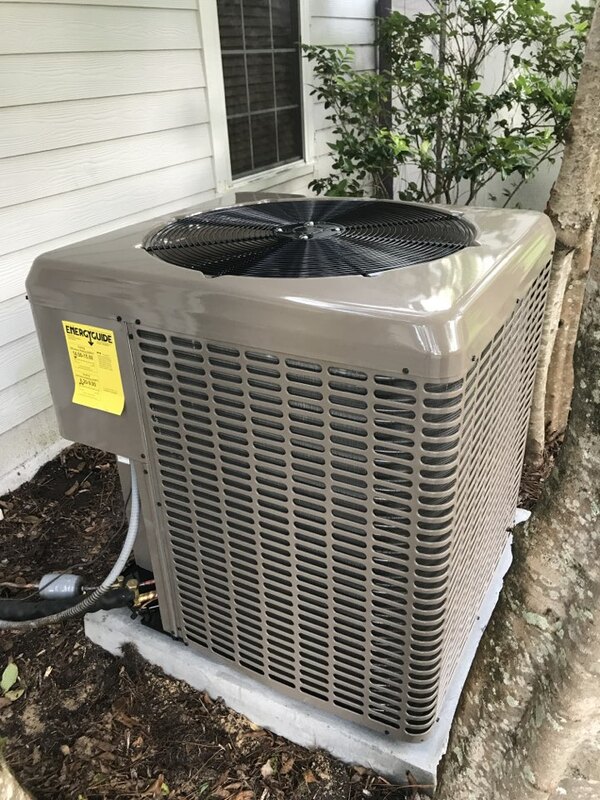 Call the High Springs, FL air conditioning repair professionals at Touchstone Heating & Air to ensure that your air conditioning system will be as reliable as possible. Don’t forget to schedule routine High Springs, FL air conditioning maintenance as well. This is the best way to prevent further damage to your AC. Even Floridians need to be able to rely on the performance of their home heating system. 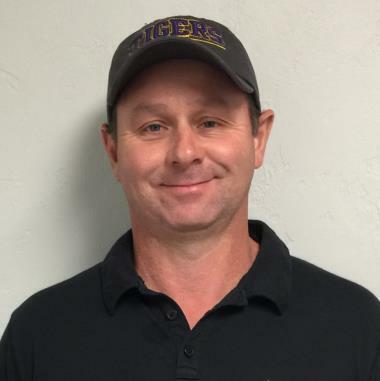 A High Springs, FL heating installation technician from Touchstone Heating & Air will be able to ensure that you can heat your home with confidence. Contact us today to schedule service. You will probably need to schedule High Springs, FL heating repair service eventually. When you do, call the High Springs, FL heating repair professionals at Touchstone Heating & Air to ensure that your heater is able to operate properly. We also offer outstanding High Springs, FL heating maintenance to help prevent the need for frequent heating repair service. 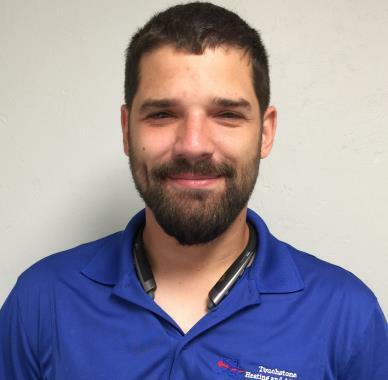 At Touchstone Heating & Air, the year round comfort of our clients is our top priority. 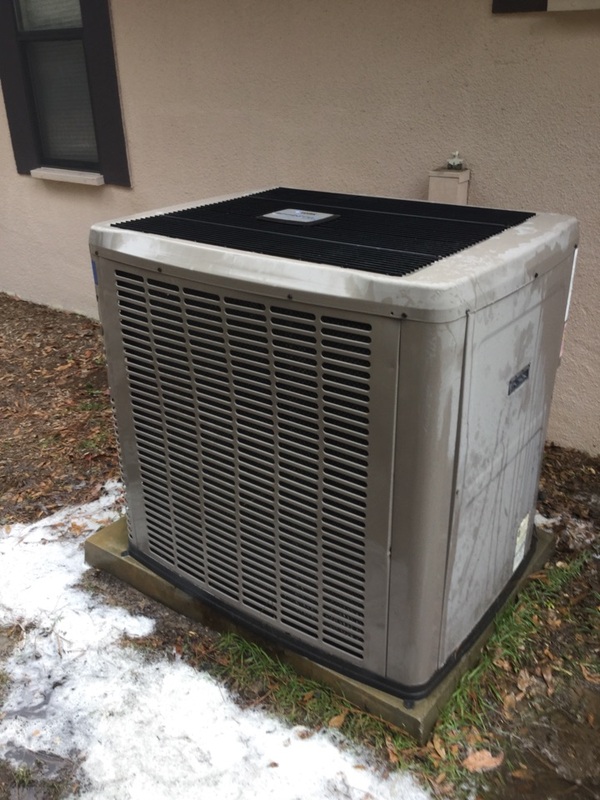 We have years of training and experience to ensure that the High Springs, FL air conditioning and heating installation, repair and maintenance services we offer are of the highest quality. Your comfort and total satisfaction with the HVAC services are important. 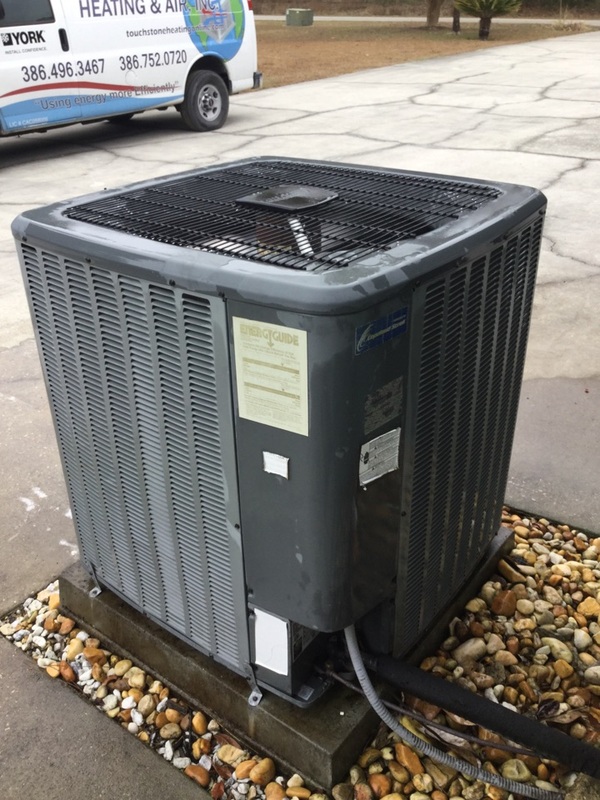 Call the High Springs, FL air conditioning, heating, indoor air quality, and commercial HVAC company you can trust with your comfort – call Touchstone Heating & Air. Indoor Air Quality Services: No home can be truly comfortable if the indoor air quality does not live up to expectations. The High Springs, FL indoor air quality professionals at Touchstone Heating & Air are available to help you breathe better air in your home. Call today to learn more about the great indoor air quality products and services we offer. Insulation: Your home must be properly insulated if you hope to heat and cool it efficiently. Call the High Springs, FL insulation professionals at Touchstone Heating & Air today to protect your comfort and your budget. We’ll make sure that your insulation is handled properly. Mark is very professional. 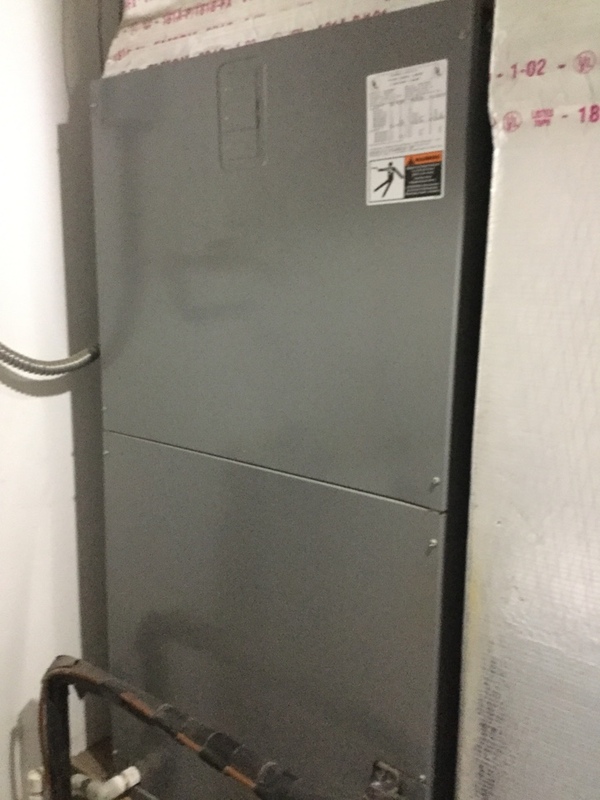 I called on Saturday morning and they replaced my unit and was back up and running by 5pm. The technicians are friendly and professional. I didn't feel like I was being sold something I didn't need. Touchstone Heating and Air is very reliable.